The latest variation on the extremely popular Heart Shaped Umbrella theme is the new ‘Frilly Heart Umbrella’ range in gorgeous Red, Hot Pink and Athena Ivory. 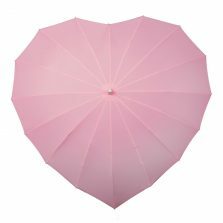 This pink heart umbrella will brighten up your day. If you’re off to a special event, it’ll brighten up the show – that’s for sure! If you’re a true lover of pink then the Frilly Pink Heart umbrella really is perfect for any occasion and can complement any outfit! 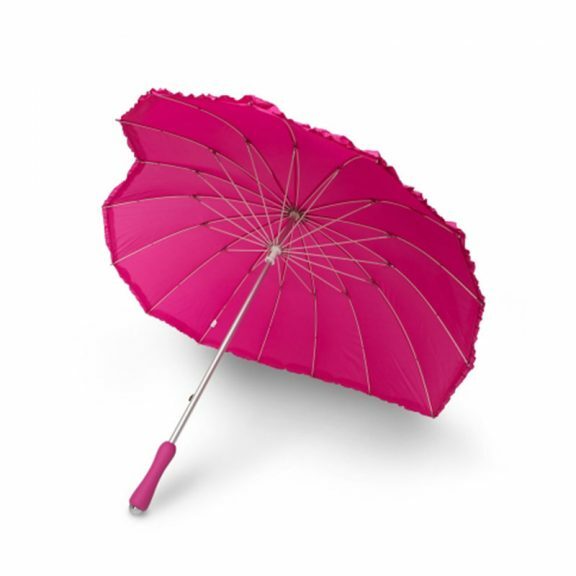 A beautiful “comfort grip” matching pink rubber handle with a smart aluminium end cap and shaft ensures these umbrellas are as comfortable to carry as they are aesthetically pleasing to the eye. Great to own, lightweight, functional and of course they’re totally practical come rain or shine as they’re also completely wind-proof. 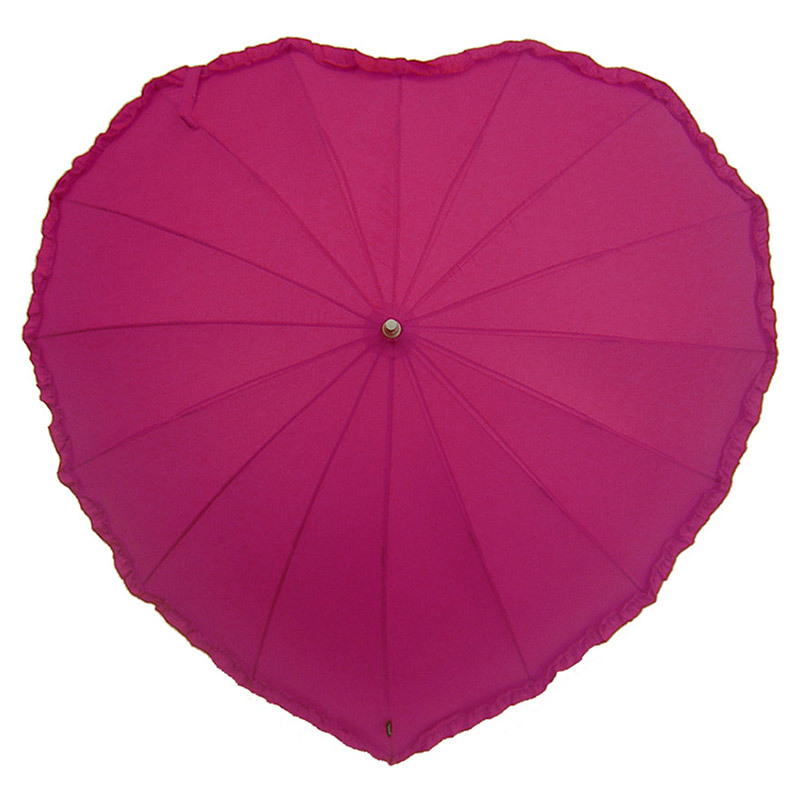 This is the frilly version of the pink heart umbrella and is slightly smaller than the classic Pink Heart. Length from handle to tip is 82 cm (32″) and the canopy is 102 cm (40″) wide and 94 cm (37″) front to back. Order one now.. quick, before the rain stops! 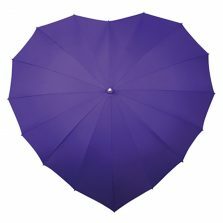 Don’t worry though, if you prefer our traditional Heart Umbrella we’ve still plenty of stock of the wonderful Classic range (without the frills)! Is this pink heart umbrella not the one for you? 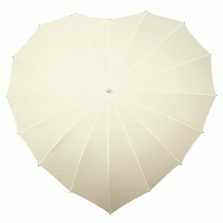 Check out the rest of our quality range of heart umbrellas!